While travelling, Steve and I have never needed a lot of space at our accommodations; as long as they are clean with good wifi, we are satisfied. In fact, we’d much rather pick smaller “concept” accommodations catered towards the modern traveller over big, impersonal hotels. 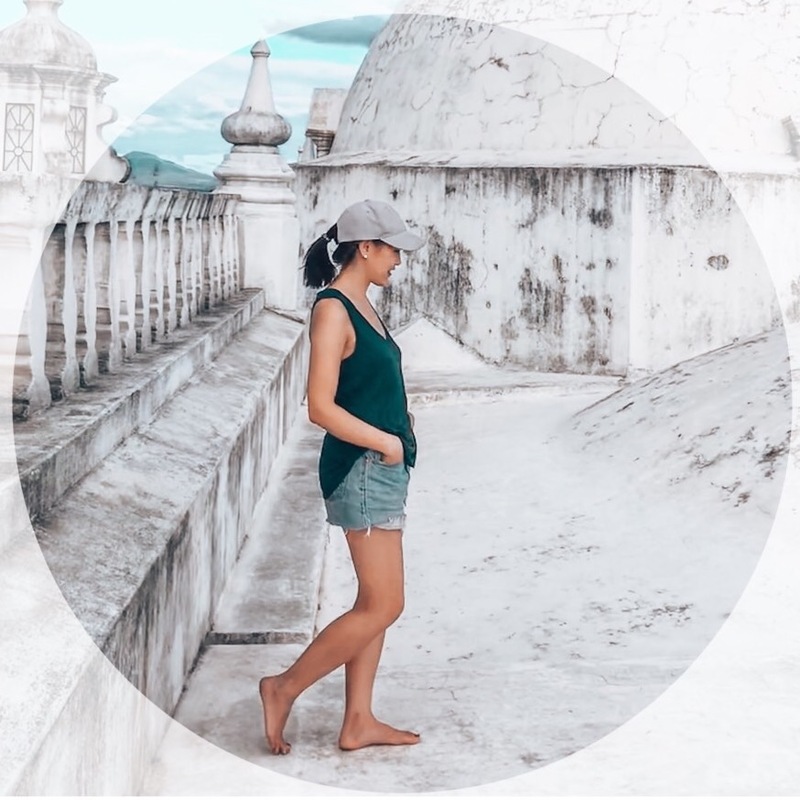 Some of our most memorable hotel/hostel stays over our year of travelling include The Yard in Bangkok and Selina Granada in Nicaragua. While we were on our Round the World tour, a similar concept of hostel opened up back home in Canada: The Pangea Pod Hotel in Whistler, BC. Opened by husband-and-wife team Russell and Jelena Kling, world travellers (like us!!) 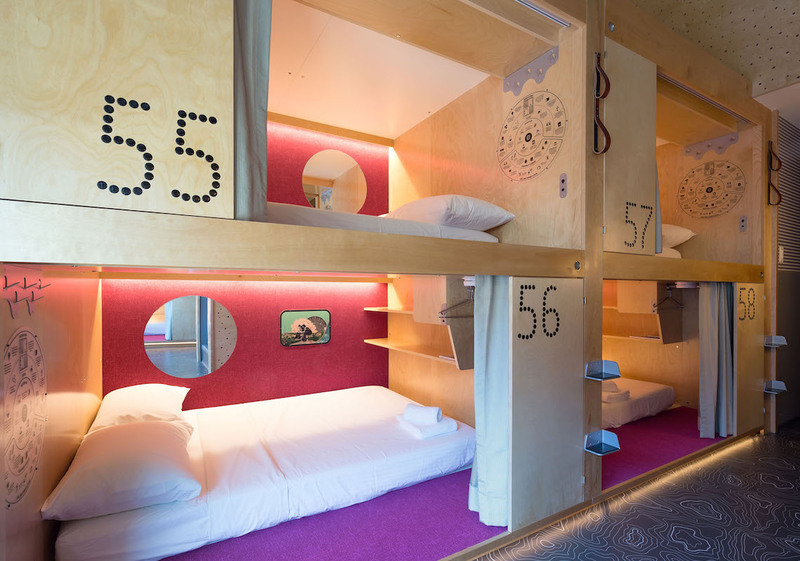 who have first-hand experience about what makes for a comfortable and satisfying stay, the new Pangea Pod Hotel aims to combine the affordability of a hostel with the perks of a boutique hotel. Loosely inspired by Tokyo’s capsule hotels, Pangea Pod Hotel is now open in the heart of Whistler Village, bringing chic but affordable “pod” accommodations — the first of its kind in Western Canada — to a notoriously expensive vacation hotspot. Within the hotel, there are eight large suites, accessible by an electronic wristband. Each suite has around ten double beds housed in private pods, the pods are stacked two levels high against the wall. Pangea was designed by a team who is very in touch with the modern traveller’s needs. Despite the pods themselves being quite small — each is slightly larger than the size of a double mattress — with very low ceilings, the space is thoughtfully designed. There’s plenty of shelving, hangers, and hooks to arrange your shoes, clothing and luggage, a mirror on the wall, USB plugs and other outlets, and a built-in fan that provides both air circulation and white noise. The only annoyance is the height of the 4′ high ceiling — Steve bonked his head twice, and I found it difficult to change in and out of our pants because we couldn’t stand. The pods are given privacy with a thick black curtain, but there is no door into your pod due to fire safety regulations. You can lock up your small valuables in a safety deposit box inside your pod — we had no problem fitting in two laptops and a DSLR camera in the lock box. The bathroom arrangements are also well thought out. Each suite has the equivalent of two bathrooms, but each component of the bathroom has been pulled apart and compartmentalized to minimize line ups. For example, the toilet and sink is in a different bathroom from the shower, there’s a separate area as a change room, as well as a vanity area — a sink and mirror only — for someone to brush their teeth or wash their face. In the winter season, Pangea Pod will be hosting a lot of skiers and snowboarders. Instead of lugging your wet, muddy, and sweaty gear to your pod, there’s a communal area in the lobby called The Toy Box where you can lock up your equipment. (Best to reserve in advance, we were told.) Likewise with summer sporting gear like mountain bikes. Beyond the pods, there’s also plenty of social space. 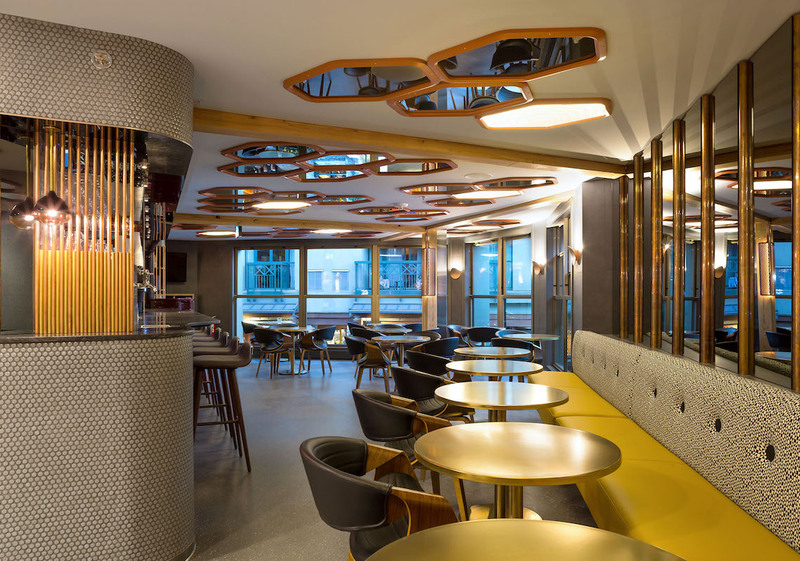 “The Living Room” is a stylish combo of lounge, bar, and café that’s open to the general public. For dinner, we enjoyed the flatbread and the charcuterie board, and for breakfast, the eggs benny and avocado toast. As an added social touch, there are long communal tables you can sit at, as well as board games to borrow. Above the restaurant, there’s also a rooftop patio with a small bar that looks over the pedestrian-only Whistler Village. All this sounds great, right? But what about price? For a solo traveller, staying in one of Pangea’s pods is much better value than booking a hotel room to yourself in Whistler Village! Price varies depending on the booking day, but you can expect to pay around $60 to $80 per person, and slightly less per person if you’re sharing a pod. Unlike a regular hotel room where you pay for the room, at Pangea, the cost more closely resembles the hostel model of pricing where you are paying per person. 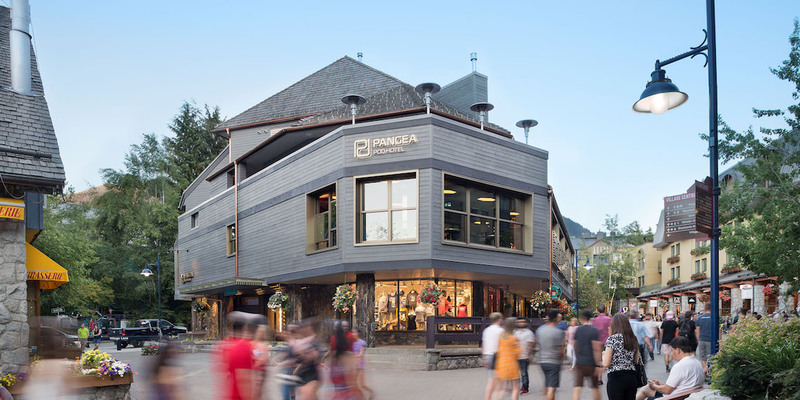 If you are a solo traveller and are looking for a social option that’s way better than a hostel dorm room, but don’t want to spend on a pricy hotel in Whistler Village, Pangea Pod will definitely appeal to you. If you are a couple, the higher cost for the pod (around $120 for two people) is still one of the best value options for Whistler Village, but you may be able to find alternative options that offer more privacy for a romantic getaway. Is Pangea Pod Hotel Right For You? Pangea’s style of accommodation is not for everyone — in my mind, I’ve already mentally categorized the friends who would love this place, and others who would not. Some people are grossed out by the idea of sleeping in close quarters with others or shared bathrooms, nervous about not being able to lock up their pod, or just really need their space and privacy to feel fully comfortable. If that’s you, then Pangea Pod probably won’t appeal to you. For us, however, as an open-minded couple who has spent the past year travelling the world, Steve and I really enjoyed our stay at Pangea Pod and all the thought that went into designing this space. The location can’t be beat, we felt comfortable in the small, clean and private-enough pod, and appreciated the modern and practical design. For more information, or to check rates and availability, visit: pangeapod.com/bookings. Thank you to Pangea Pod Hotel for hosting us for a one-night stay. As always, all opinions are our own on Modern Mix Travel.